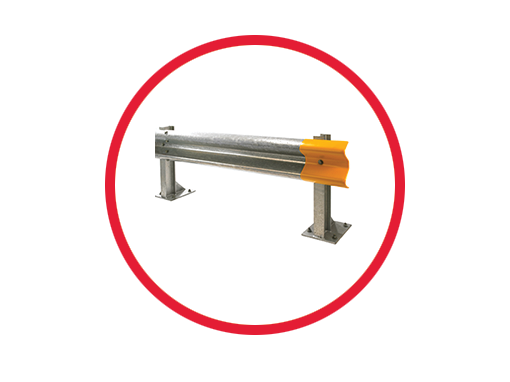 Supplying the uk with armco crash barriers and other protection & safety products including handrails, armco barriers, guards, fencing, gates, bollards and much, much more. Cenpart was set up and started trading in 2000 to serve as a specialist source of Armco Crash Barriers for protection in situations other than their use as Motorway Barrier or Crash Barrier Armco. Adapting the strengths of the Armco profile steel barriers used as a road barrier, we paired them with armco posts and end terminals, specifically designed for the challenges of protecting people and structures in industrial and commercial sites. 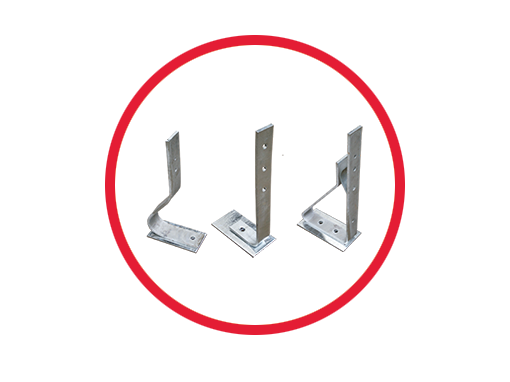 Barriers are Armco Posted Focusing on innovative solutions to unique and differing protection requirements of clients in a wide variety of locations such as posted armco for car parks, service yards, warehouses, factories and dock yards, our range of products and experience increased. Cenpart grew to become a leading UK manufacturer, supplier and installers of physical protection products. 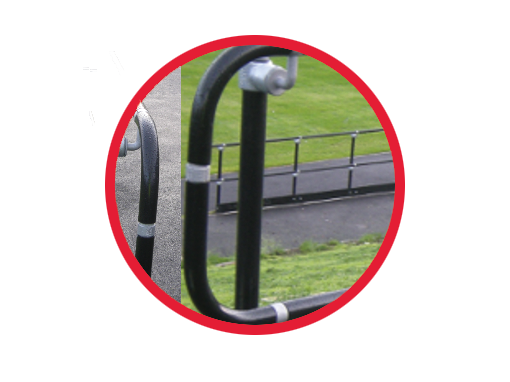 Adding to our Armco Barrier Systems, are both standard and bespoke designs of Bollards, Handrails and Balustrades. 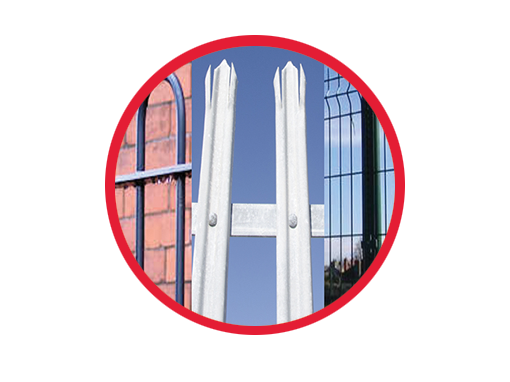 We offer security solutions like access controls, Anti Ram protection and Steel Fencing & Gates. 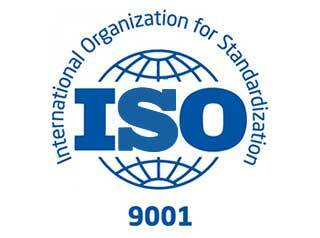 We have been ISO 9001 approved since our first year 2000 and our quality products are manufactured to the relevant British Standards including BS 6180:2011 and BS 6399 pt 1. Stainless Steel products are available as grade 304 for internal or grade 316 for external use and can be supplied in mill finish or polished / brushed for a satin or mirror finish. Cenpart’s wealth of experience and technical expertise allow us to provide a complete service from the supply only of small or large quantities from our extensive stock, to a complete professionally indemnified bespoke turnkey solution.